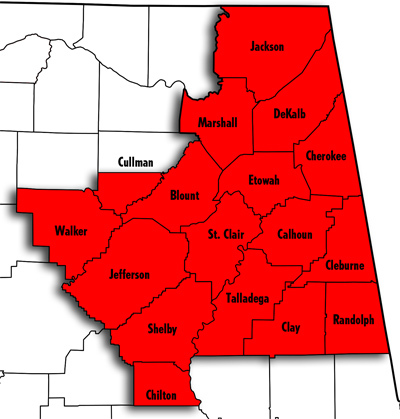 UA Local 91 has proven itself a leader in efforts to improve the industry and working standards in Alabama. The membership grew from a small contingent of 26 plumbers in the late 19th century to an active list of more than 600 plumbers, pipefitters, and servicemen in the 20th century. While unions are under political assault nationwide, UA local 91 expects to remain strong in the 21st century. Nationally, the United Association of Journeymen and Apprentices of the Plumbing and Pipe Fitting Industry of the United States and Canada or “UA” as it is commonly known is a multi-craft union whose members are engaged in the fabrication, installation and servicing of piping systems. There are approximately 326,000 highly-skilled United Association members who belong to over 300 individual local unions across North America. 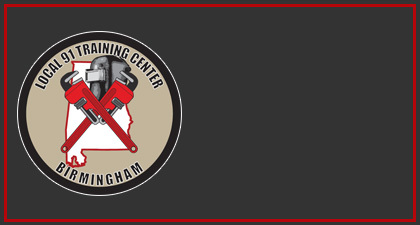 The United Association has been training qualified pipe tradesmen longer than anyone else in the industry and boasts the premier training programs available in the industry today, including five-year apprenticeship programs, extensive journeyman training organized instructor training and certification programs. The bonds of brotherhood recognize no political or geographic boundaries when it comes to United Association membership. Ours is truly an international organization with more than 35,000 UA brothers and sisters located in Canada as well, who work with the same pride and determination as their fellow members in the U.S.. The shared mission is to continue to demonstrating the high degree of quality craftmanship necessary to construct the homes, schools, office buildings, refineries, power plants and industrial facilities necessary to a strong and vibrant national economy. At the same time, our fellow members play an important role in helping to maintain and promote United Association solidarity as we join together to reap the benefits of unionism and pride in our united cause. Currently there are over 300 local unions in the United Association, with in excess of 300,000 members. 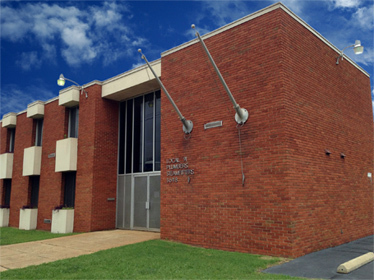 UA Local 91 is the oldest union in Birmingham, Alabama. Copyright © 2018 UA Local 91 All Rights Reserved.